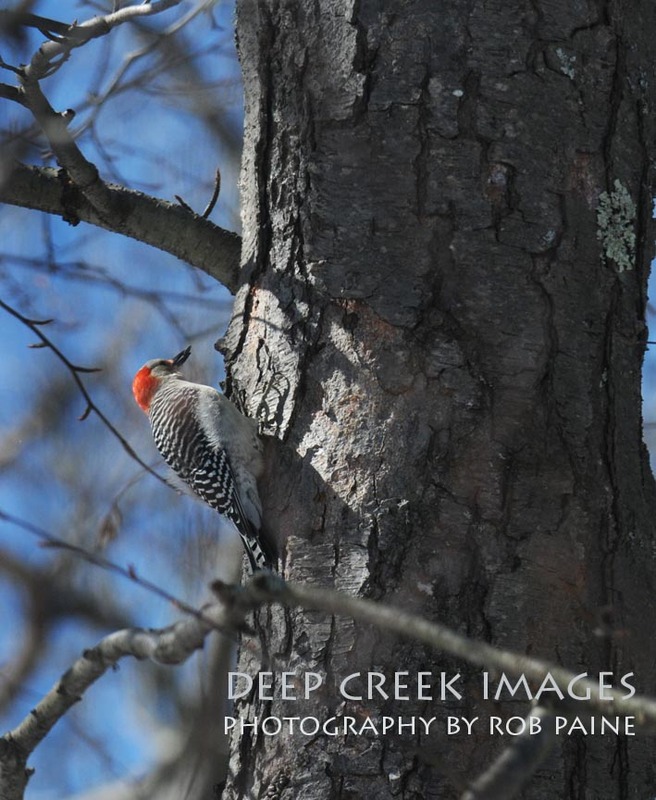 Yesterday I wrote about my weekend watching a pair of red-bellied woodpeckers at Deep Creek Lake, Md. 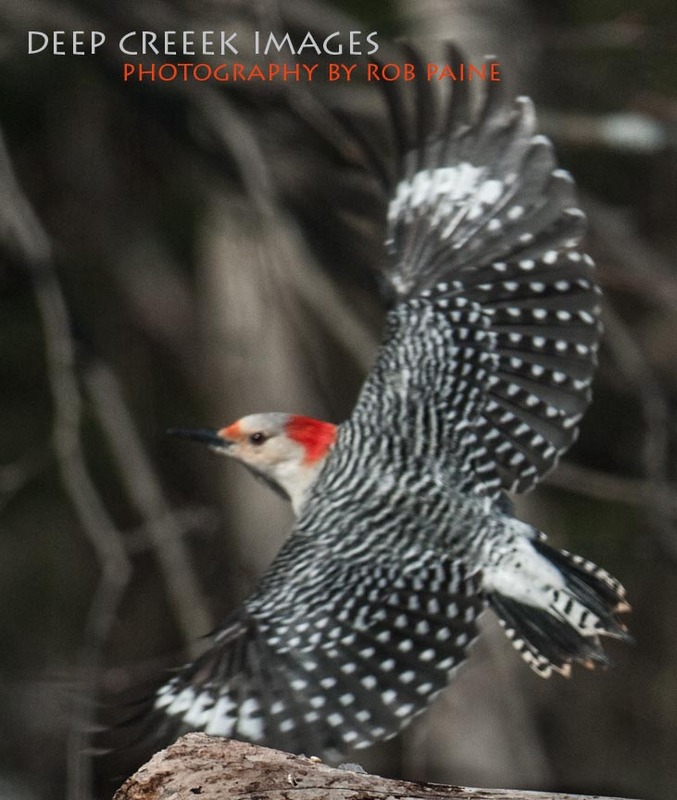 After posting a photo of the male bird, today, I am posting a photo of a female red-bellied, in flight. I almost never use photos that are not sharp but I made a rare exception to that rule for this photo as it really shows how wide a wing span these sleek birds possess. Above is another photo of the female climbing a tree. 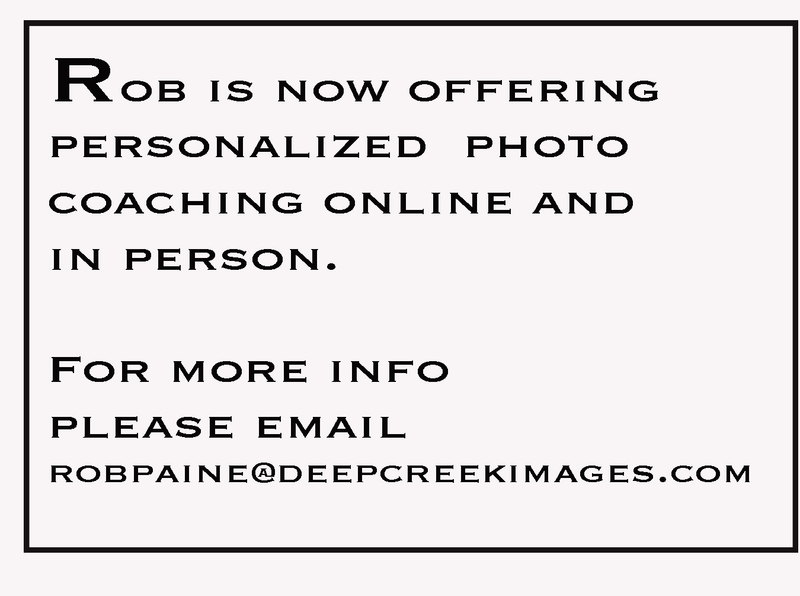 Deep Creek Lake is a fantastic place to go birding and ideal weekend to visit is the first weekend of May each year when the annual Birdfest takes place, For more information please click here!